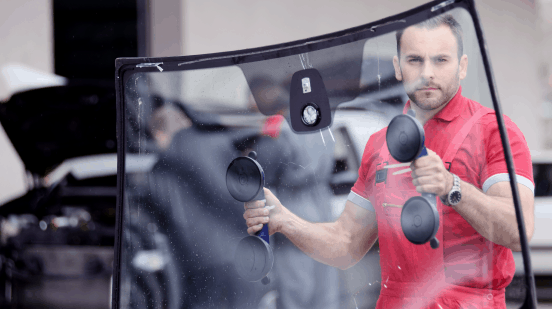 When you are looking for a clear choice when it comes to auto glass repair Secaucus Auto Body is here to provide you with the best possible solutions. Small pits and chips in your vehicle’s auto glass or windshield are typically ignored. However, damage to your auto glass can pose safety hazards and become more cumbersome over time. Secaucus Auto Body provides auto glass replacement and repair to Secaucus, NJ and the surrounding areas. Our qualified technicians will get you back on the road in no time after returning the integrity of your vehicle back to factory standards. Also, keep in mind, insurance companies may waive your deductible making repair fees free or minimal. Keep in mind the sooner you get your windshield chip repaired the better and less likely you will need a windshield replacement. Whether you are in need of a windshield chip repair or full auto glass replacement, turn to Secaucus Auto Body, where we have been steering our customers in the right direction for more than 25 years. 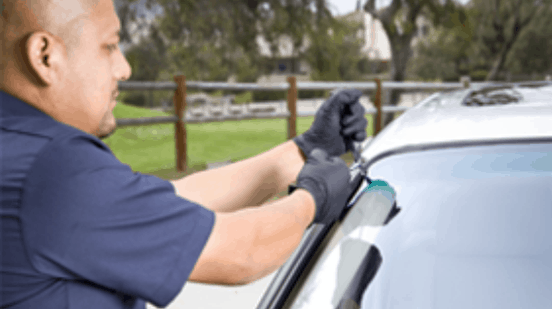 For more information about our auto glass services, call us at 201.392.8188, Mon – Fri 8am – 5pm or contact us online today and a member of our team will be in touch. within 24-hours.